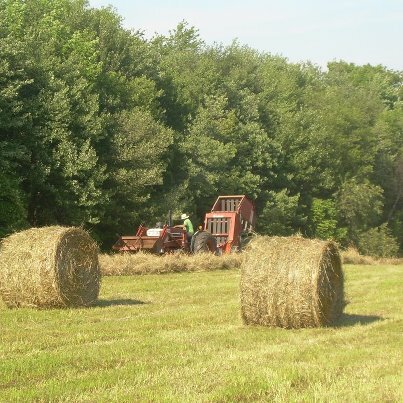 As the dry weather continues week after week this summer, we think of those who toil in the fields to produce our food. Eastern Ontario is experiencing a drought worsened by the hot temperatures that sear the fields as the plants shrivel in the dry sandy soil on the Lanark County farms. Urban dwellers disconnected from the land by generations, take no notice of the affects of weather until prices rise on their daily goods. Conversations lean heavily in one direction this season as worried eyes watch stunted crops parched and withering. Weather predictions and local forecasts are studied in earnest and the old methods and almanacs are brought out for comparison. Perspiration streams down uneasy brows and day after hot, dry, day takes its toll on the harvest and the people. Watchful eyes stare at the skies, hopeful as any dark cloud passes along the horizon. Will it rain tonight? Will it rain this week? Will the sky open up in time to shower the plants and drench the fields while there’s still time? This part of the job is the most difficult; the part that cannot be controlled or willed and we are left to rely on the graces of nature and Mother Earth that labour unpredictably on their own schedule. This entry was posted in Short Stories and tagged farms, lanark county, weather.